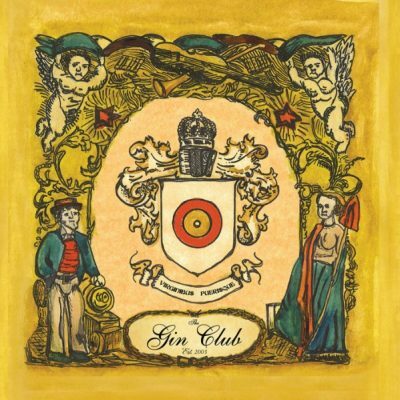 Country/psych/rock/folk/kitchen-sink collective The Gin Club fifth studio album “SOUTHERN LIGHTS” available for release early 2015. 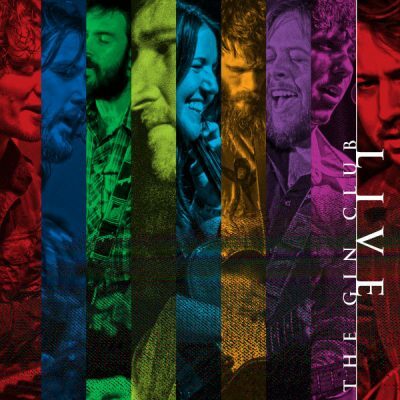 Another epic album from the band that includes 10 new tracks from the 9 membered band which consists of 9 singer songwriters. 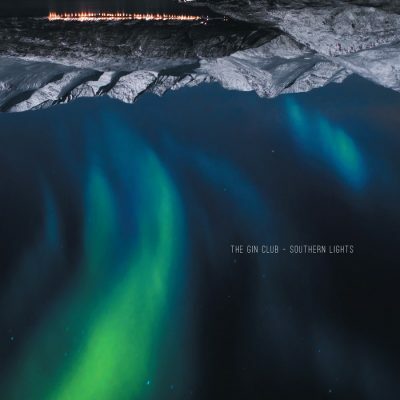 SOUTHERN LIGHTS once again shows off all the elements the Club are renowned for - atmospheric pop/rock with flourishes of cello and keys and a real antipodean character. 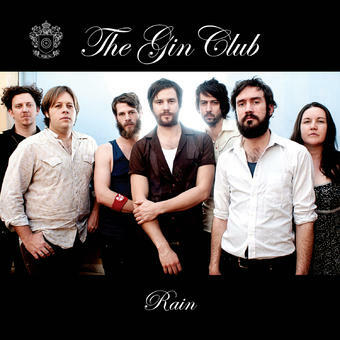 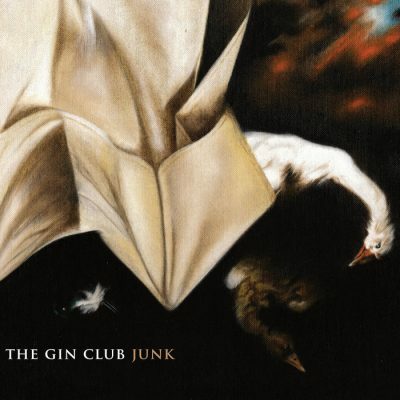 2014 was an memorable year for The Gin Club - they celebrated their ten year anniversary, played a sold out show alongside Mick Thomas and Jeff Lang at Hobart's DARK MOFO festival as well as appearing at the Gumball festival in the Hunter Valley. 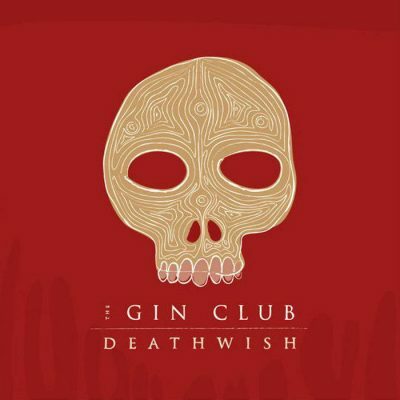 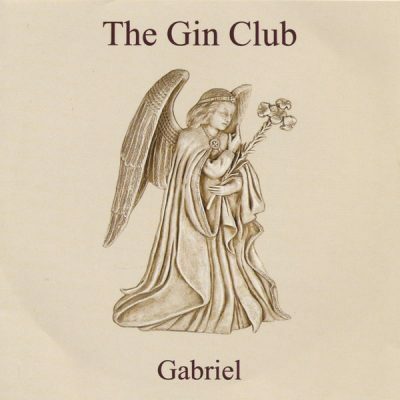 Quietly operating on their own terms in the fringes of the music industry, The Gin Club's stature continues to grow with each passing year, with new generations of fans discovering their rich and varied recorded output, or experiencing their powerful, spine tingling live shows. 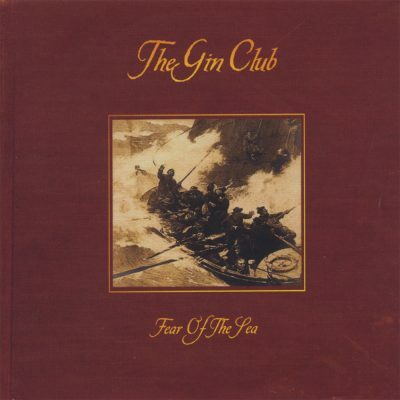 They remain, first and foremost, a group of great friends who love making music together, and will continue to do so for many years, happily oblivious to the cycle of boom and bust that characterizes much of the contemporary music business.